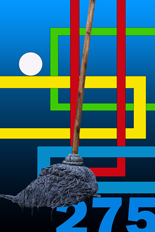 Each image in the series is a unique, one-of-a-kind original, created in an edition of one, with no artist’s proofs or printer’s proofs. 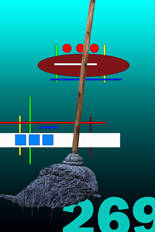 Although each image is unique, each is also instantly recognizable as belonging to this project. 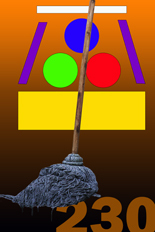 In this set, mops 201 to 209 introduce the theme. 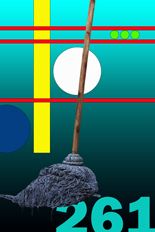 Mop 201 previews the background for Mops 210-219. 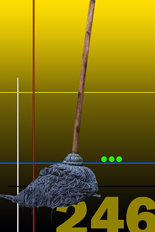 Mop 202 previews the background for 220-229, etc. 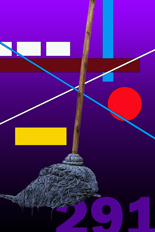 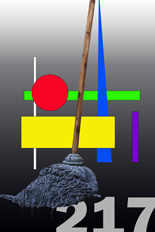 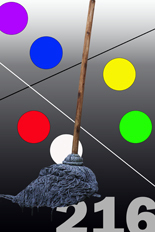 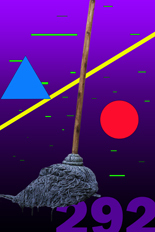 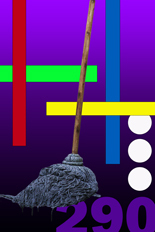 Each image in the series of 1000 Mops is a unique, one-of-a-kind original. 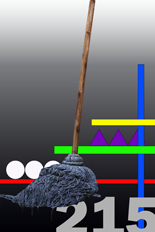 Each is created in an edition of one, with no artist’s proofs or printer’s proofs. 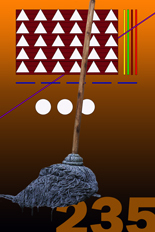 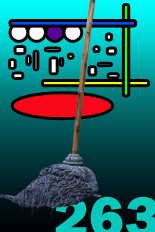 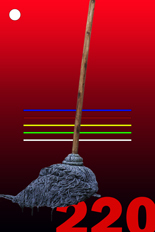 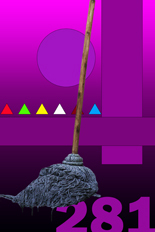 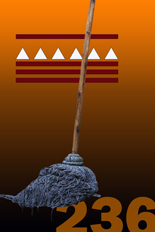 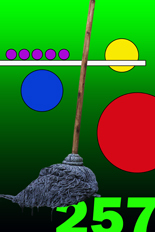 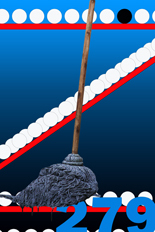 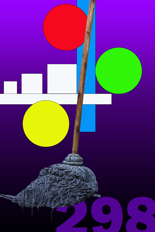 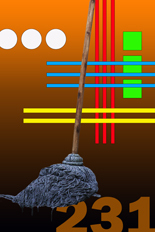 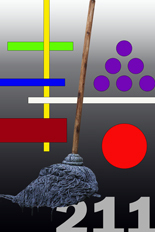 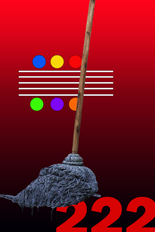 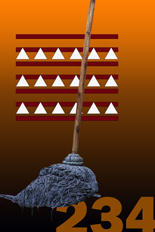 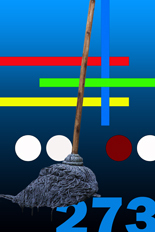 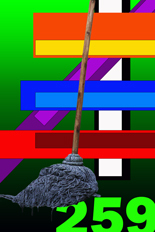 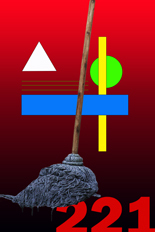 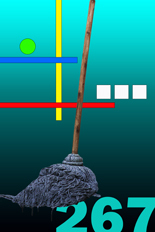 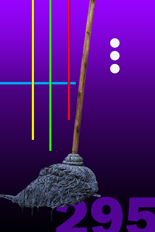 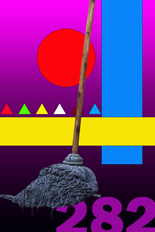 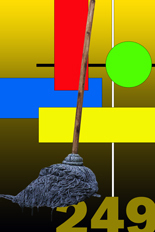 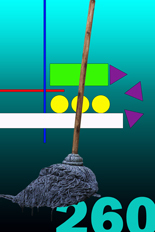 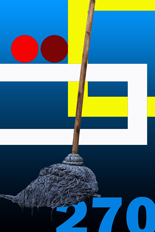 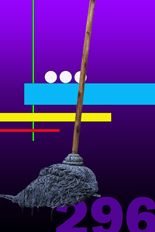 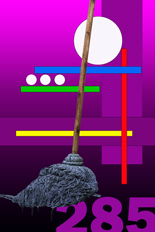 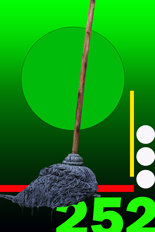 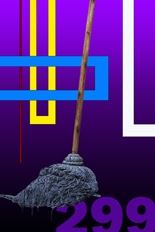 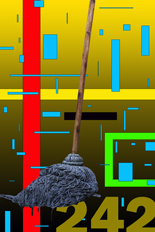 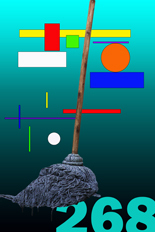 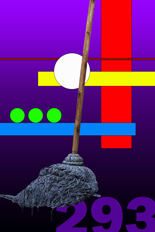 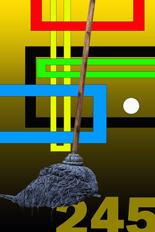 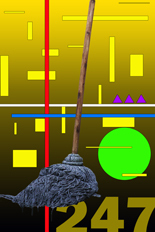 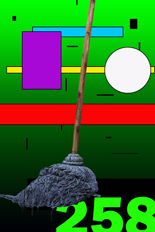 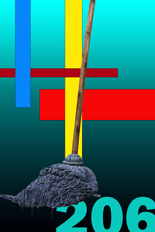 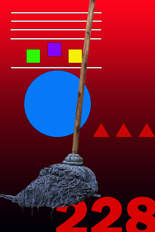 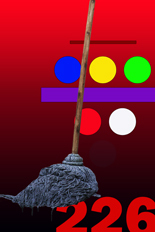 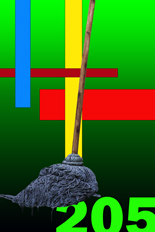 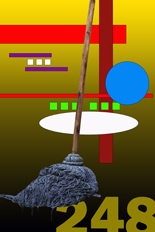 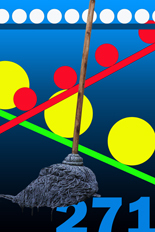 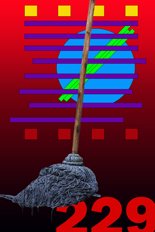 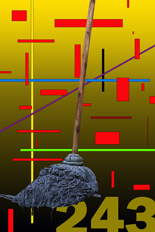 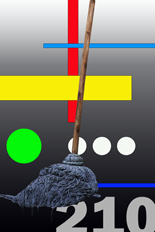 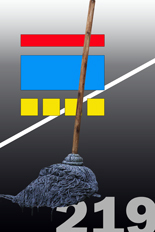 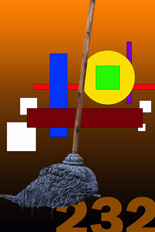 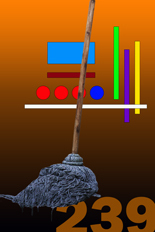 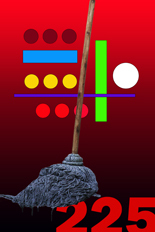 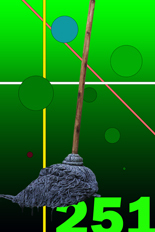 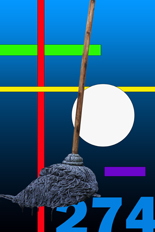 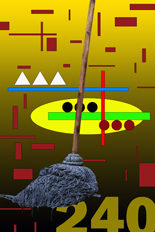 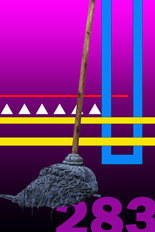 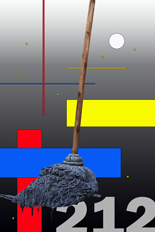 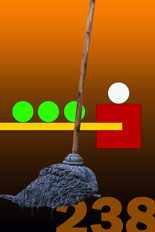 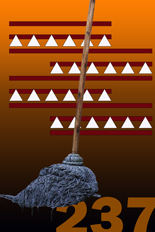 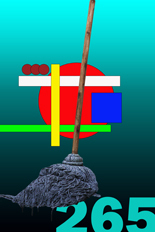 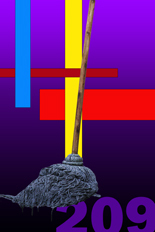 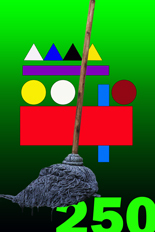 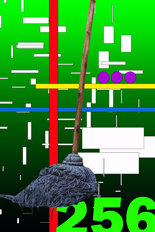 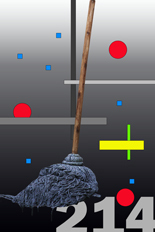 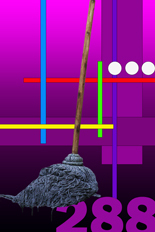 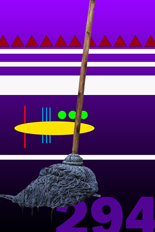 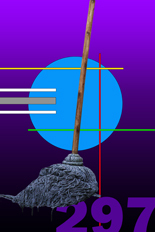 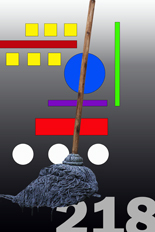 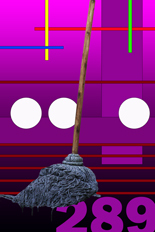 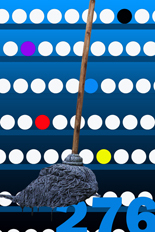 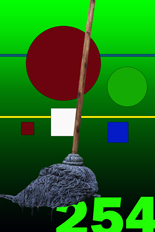 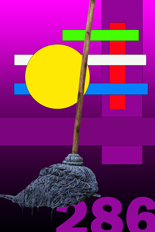 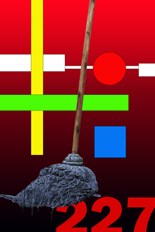 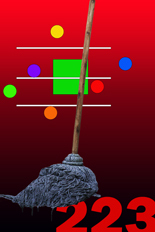 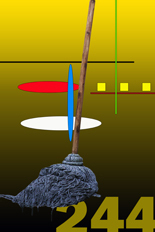 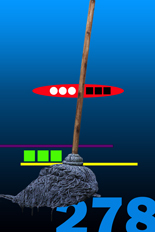 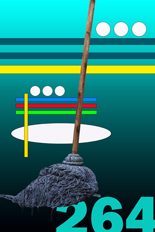 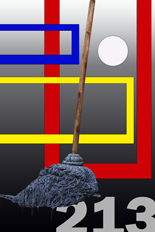 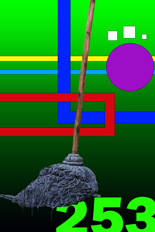 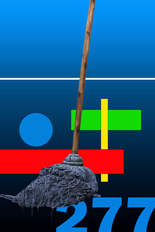 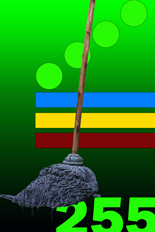 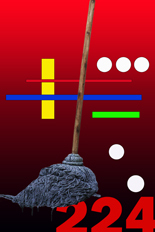 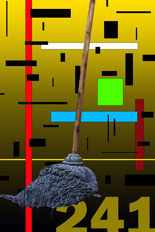 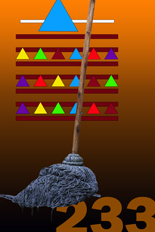 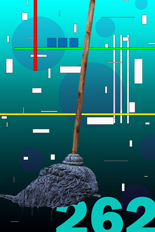 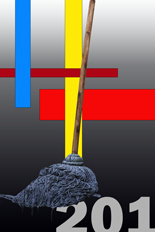 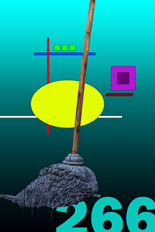 Mops 201-299 shown above are available as a complete set of 99 Mops. 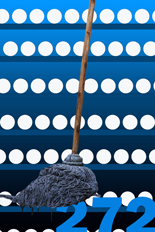 Individual mops are available for $1,277 each and in sets of ten. Another set of 99 Mops (#601 - 699) is also available.